In addition to NDRI’s on-going work with researchers studying normal and common diseases, we have several special initiatives and projects of interest to our recovery partners. To learn more about these donation opportunities, please explore our webinars, brochures and donor alerts. Presenters from NDRI, Uniformed Services University of the Health Sciences and University of Maryland provide an overview of their respective neurological research programs and highlight how partnering sites can help to advance this important research. 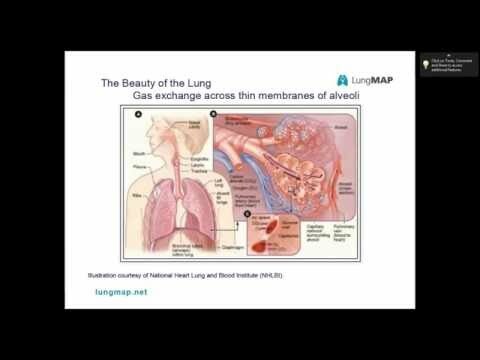 The Molecular Atlas of Lung Development Program, or LungMAP, is a groundbreaking initiative established to create a comprehensive molecular atlas of developing lungs in order to understand the cause of lung diseases that develop during fetal growth and early childhood. This webinar offers insight into this National Heart, Lung, and Blood Institute-funded program. Organ and tissue donation for research can make the difference for someone with a common or rare disease, potentially leading to a new treatment or a cure. NDRI makes it easy to become an active partner in solving complex medical challenges. Our Private Donor Program gives individuals the opportunity to register as organ and tissue donors for biomedical research, allowing them to leave a meaningful legacy for their families and friends. To coordinate these recoveries, NDRI partners with organ procurement organizations (OPOs), tissue banks, hospitals, medical examiners and funeral homes. These industry professionals help champion the last wishes of NDRI's registered participants. View the presentation to learn more about how you can participate in this program.